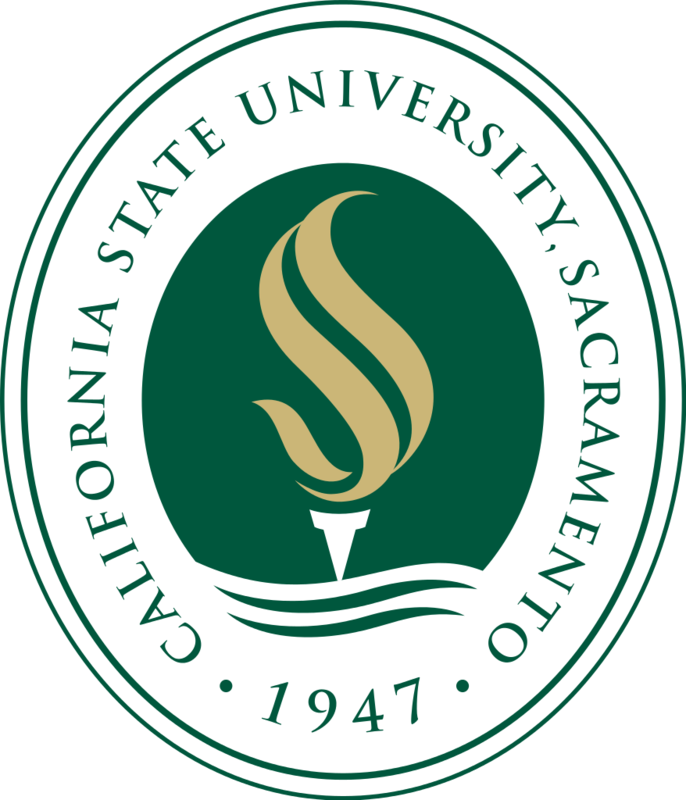 The West Coast Soccer Association is proud to announce Sacramento State Women Club Soccer program as WCSA Team of the Week. The Hornets overcame St. Mary's this weekend in a difficult match 3-1. If your team would like to be nominated as team of the week, please email competition.wcsa@gmail.com.